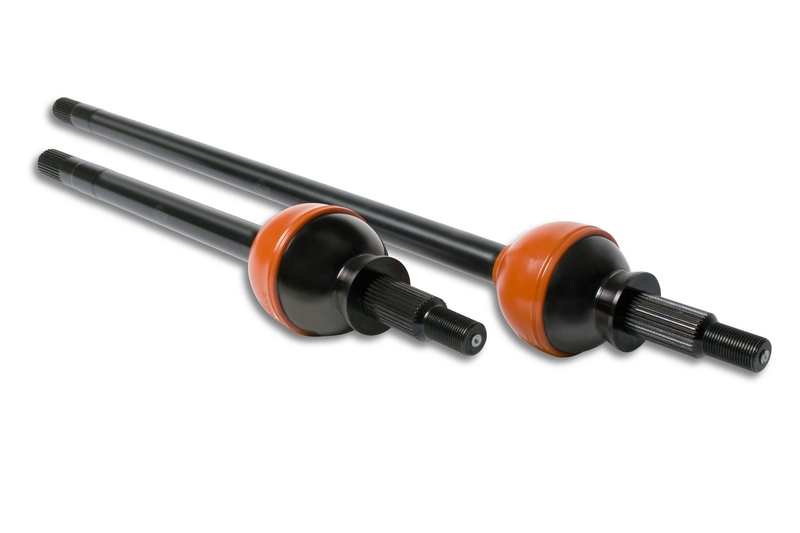 Loves Park, IL – RCV Performance Products offers Jeep owners high-strength CV axles as replacement for their vulnerable u-jointed front axle shafts. RCV’s stronger and smoother operating solution not only alleviates axle shaft failure on the trail, but brings the Jeep to a higher level of off road capability. To increase awareness of Ultimate CV Axles among Jeep owners, RCV has become a sponsor of the Jeep® Jamboree USA off road adventure weekends. “We are pleased to be part of the Jeep® Jamboree USA off road adventure weekends, as they are an excellent venue to reach Jeep owners and educate them on the durability and performance benefits realized by converting their u-jointed axle shafts to RCV Ultimate CV Axles. We want to create awareness of the technology among Jeep owners so they can make informed driveline parts purchase decisions that are in their best interest”, states Sean Carlini, Product Development Manager for RCV. “The Jamboree events are focused on providing Jeep owners with opportunity to fully experience what their Jeep can do off road. We show these folks that our CV axles allow their Jeep to do even more. Ultimate CV Axles are simply unbreakable – even when running big tires, and big power, and they’re just as tough at a straight angle as they are at extreme angles – where u-jointed axles are at their weakest. Our constant velocity design eliminates u-joint binding so power can be transferred to the ground more smoothly. Steering wheel shimmy is eliminated as well. We are also very pleased to support the Jeep® Jamboree as the events are family oriented – providing occasion for families to enjoy off-roading and outdoor adventures together.” Carlini concludes. 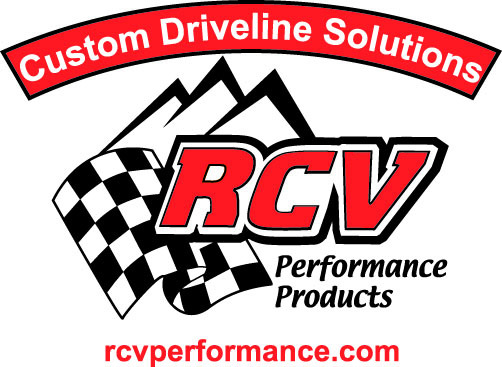 RCV Performance Products is a division of Aircraft Gear Corporation, a family owned business conglomeration that has been in operation for over 60 years, and includes Rockford Constant Velocity – one of the largest manufacturers and distributors of CV parts in the Western Hemisphere. In addition to offering the most complete line of American-made products, the corporation is also a prominent supplier of rear driveline components. RCV Performance Products specializes in the manufacture and distribution of patented off road CV axle conversions and IFS CV upgrades for vehicle makes including Chevrolet, Dodge, Ford, Hummer, Jeep and Toyota. RCV also specializes in applications for custom builds. RCV Ultimate CV Axles are used by top ranking Off Road racing teams. For more information visitwww.rcvperformance.com. Jeep® Jamborees are off-road adventure weekends that bring together the outdoors, down-to-earth people, and their Jeep 4x4s. These off-road treks have a long tradition dating back to 1953 when 4×4 pioneer Mark A. Smith organized the firstever Jeep Jamboree and voyaged across the Sierra Nevada Mountains by way of the old Rubicon Trail. In 1954, Willys Motors — then manufacturer of Jeep vehicles — became involved with the adventure, and Jeep Jamborees have been an off-road tradition ever since. For more information visit www.jeepjamboreeusa.com.